IVF patients are understandably scared before doing their first IVF cycle because they have a lot of doubts , and don't know how to clear these. They've heard lots of horror stories, from poorly informed friends and family members , and their doctors don't have time to educate them as to what the reality is. 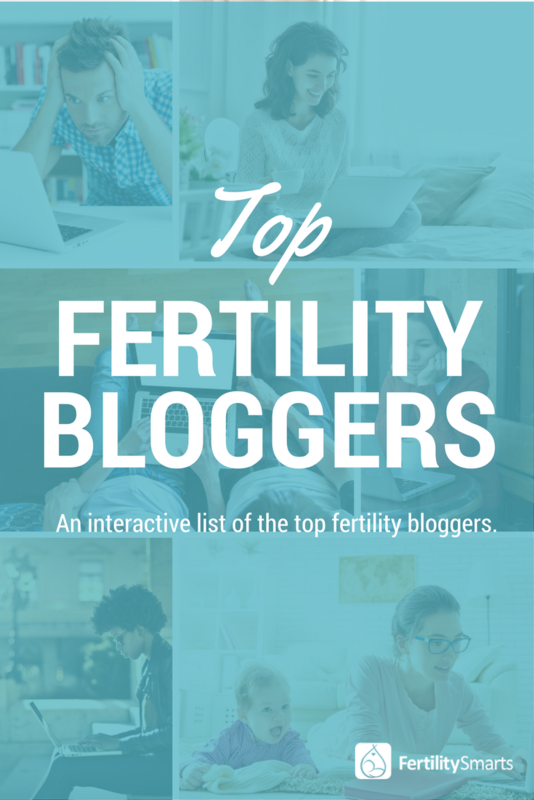 This is where blogs written by expert IVF patients can be so extremely helpful. They've been through IVF, and done their homework and their research. They understand the medical details and are happy to share their experiences online. Because they are patients, they write a language which is clear and simple which you can understand because it's devoid of any medical jargon. They don't have an ax to grind , because they don't have a commercial interest , and not trying to sell anything. They're only trying to help make the journey of other IVF patients easier and happier. There are lots of great blogs available online, and I'd encourage you to check them out . The tragedy is that these are in English, which means Indian patients dont have access to information they can trust. This is partly because of the stigma which infertility still carries in India. This is why patients are reluctant to talk about their experiences openly, and this silence is what allows bad IVF clinics to flourish, because patients dont share their experiences. Hopefully , Indian patients will start publishing their own blogs in Indian languages soon. The blogs below can help to inspire you and you can use these as models and adapt and translate them ! Jay has been through many IVFs, and is an articulate infertility advocate. I love her sense of humour ! This blog by Melissa Ford is as funny as the title suggests . It is a place you can connect with other infertile women who understand what you are going through ! Reading this blog will make you feel like you are talking to a compassionate friend. 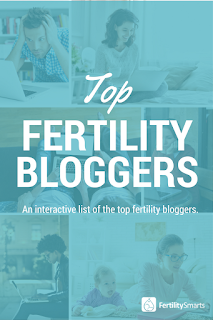 Justine is a therapist, and combines both her personal experiences of IVF , as well as her professional expertise, to craft a compelling blog, which will teach you to to be kind to yourself !